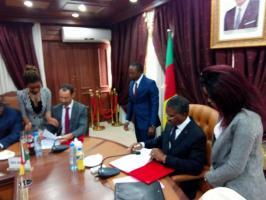 The minister of public health, Andre MAMA FOUDA, on May 4, 2018 signed a partnership agreement with the Nachtigal Hydro Power Company (NHPC) with target to implement public health actions in the Nachtigal Hydroelectric project area. The partnership agreement was aimed at enhancing the public health system and health facilities for the workers, as well as health community programs in accordance with the national health strategic guidelines. “The Nachtigal Hydro Power Company is very committed to all the impact of the big project of the Nachtigal Hydroelectric Power Project. So it is important for us to participate in all the aspects especially the social afflux. So it will be important for us to sign a partnership with the ministry of public health in order to deploy many actions before the beginning of the project. So within this partnership we can have reinforcement of infrastructures and capacities of the local public health centers in Obala and other places” said the Olivier Flambard,General Manager of the NHPC. Among the partnership deliveries, vaccination and health awareness campaigns for workers in the project site and the neighboring communities are within the partnership deals. 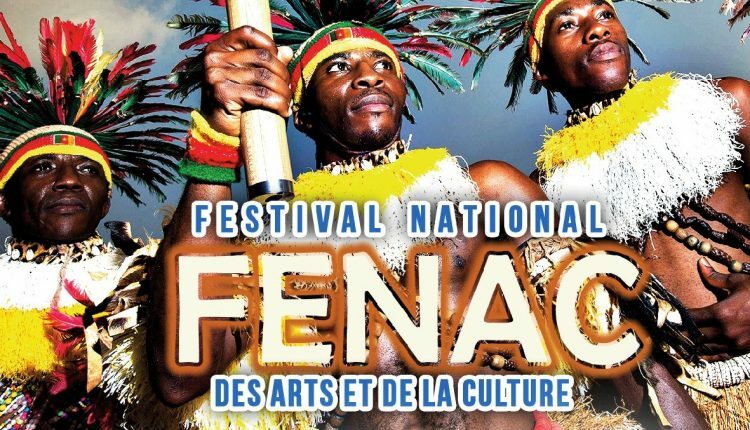 With this, the NHPC will be running for a 5-year program worth 740million CFA francs. “Health issues of Cameroonians have always been a major concern of the government of Cameroon. This concern is evident in the decisions made in various policy and operational documents such as the growth and employment strategy paper, the health sector strategy and the partnership strategy in the health sector” said Mama Fouda, the public health minister. The public health minister thanked the NHPC G.M and his team for the collaboration and support as their hands all went on paper to get their signatures on the agreement. 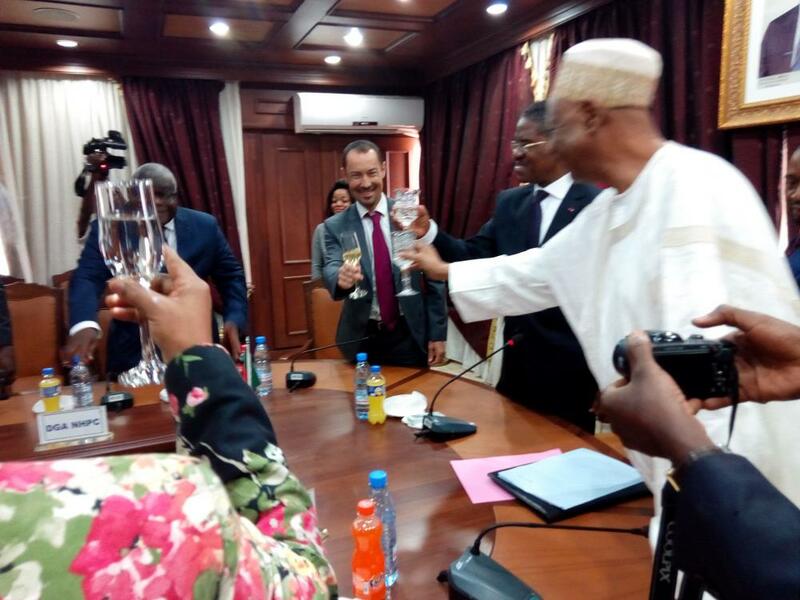 Before the minister and his collaborators left the scene, there was a Champaign toss for new relations that have been constructed between the ministry of public health and the Nachtigal Hydro Power Company.